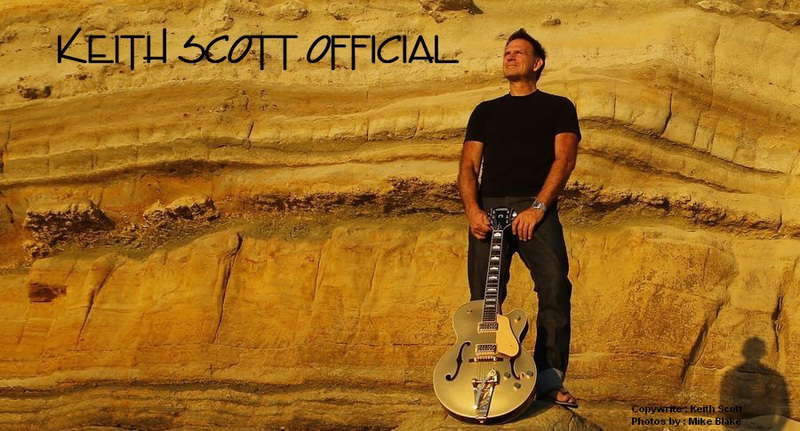 Welcome to the Keith Scott Fan Club website. Thank you to everyone who is still with us, and welcome to anyone out there who has just discovered us. We hope you'll enjoy the site and that you'll join the family. This site, and the Fan club, is run with Keith's approval, and he gives a lot of help and input to us because he has a great interest in his fans. The site has two main sections :- Fan Club & Keith. Here you will find information about joining the Fan club, which will enable you password access to The K-Files - the members only section of the website where you can access the message board which will contain competitions, with prizes provided by Keith himself. You will also find our site Photo Gallery, where there is a section showing the handwritten postcards that Keith regularly sends to us from around the world, along with hundreds of photos of Keith sent in by fans and Keith himself. Here you will find articles Keith has written for us, along with photos he has sent us from his travels. You will also find interviews, articles and information on all things Keith. Also check the Facebook and Twitter links at the top of this page. Come join us for up to date info and photos galore. I hope you'll enjoy the site and visit us often.